Developers plan to redevelop the site of an office building in downtown Hackensack into 90 luxury apartments after acquiring the property for $2.5 million, according to brokers in the deal. Alexander Anderson Real Estate Group, a firm based in the city, said Wednesday that it represented Lighthouse Enterprises LLC and Epimoni Corp. in their acquisition of 22 Sussex St., a 16,000-square-foot building. The seller was Urgent Care Center of Hackensack. Eric Anderson, CEO of Alexander Anderson, represented the joint venture, according to a news release. 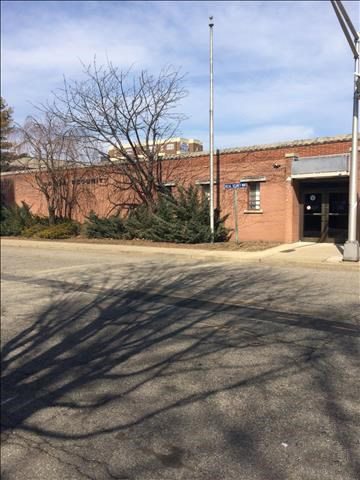 Plawker Real Estate represented the seller of the property, which is steps from the Bergen County courthouse and within the city’s downtown rehabilitation zone. 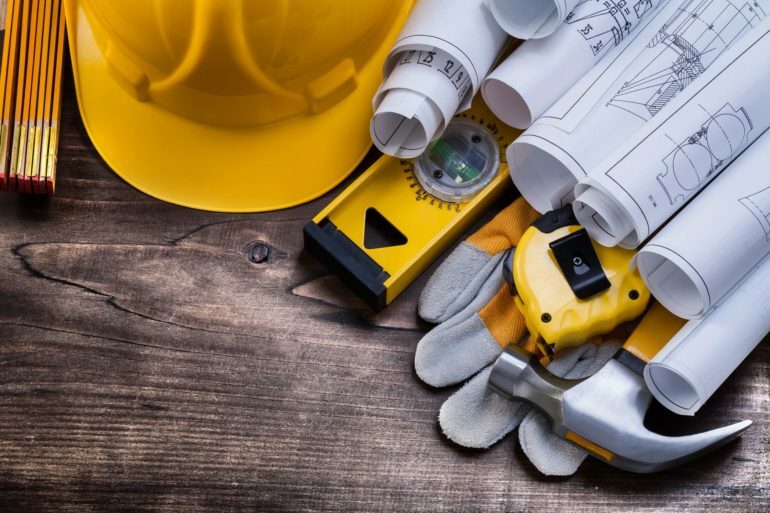 The multifamily developers are now planning a redevelopment that will include high-end finishes and appliances, luxury amenities and a rooftop terrace that features fire pits, BBQ cooking stations and New York City views. 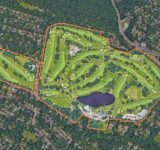 “We’ve been looking for the right site in Hackensack for nearly two years and are very excited about our entry into this market,” Darren Seid, principal of Epimoni Corp., said in a prepared statement. “Hackensack offers great potential for real estate investment because of the competitive school system, the resources of Hackensack University Medical Center and its accessibility to Manhattan. The Sussex Street deal was one of three recent sales brokered by Alexander Anderson Real Estate Group. 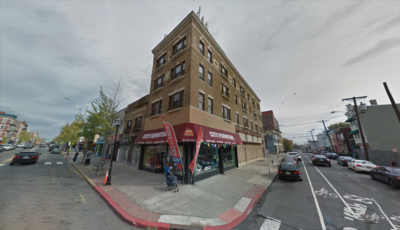 In Jersey City, the firm represented the buyer of a four-story, 13,000-square-foot property at 320 Central Ave., with street-level retail and six apartments. Diana Vasquez handled the $1.875 million sale for Alexander Anderson, the news release said. Jason Trembecki of Keller Williams represented the seller, Braha NJ Realty Corp. 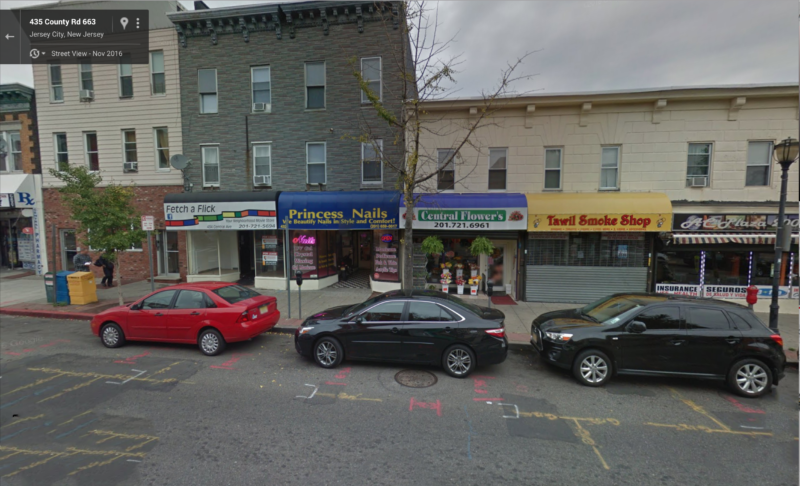 In the other transaction, Vasquez represented both the buyer, NNJ Properties LLC, and the seller, Five Sisters Realty, in the $1.9 million sale of 428-434 Central Ave. in Jersey City. The roughly 8,250-square-foot property also has ground-floor retail and eight apartments. “We are seeing a lot of interest in the Heights area of Jersey City, especially along one of the city’s busiest commercial corridors,” said Vasquez, vice president of Alexander Anderson’s Hudson County commercial division, “not only from businesses within the region that are expanding in Hudson County, but also from investors outside the immediate area who are seeking value-added investment properties. 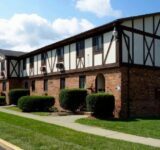 “They see potential to attract retail tenants and apartment renters that are looking for proximity to Manhattan to this ‘it’ neighborhood and, as a result, the Heights has become a very competitive market.